How was your last year? You didn’t write a blog for your year in review. Hmm. – asked my friend. 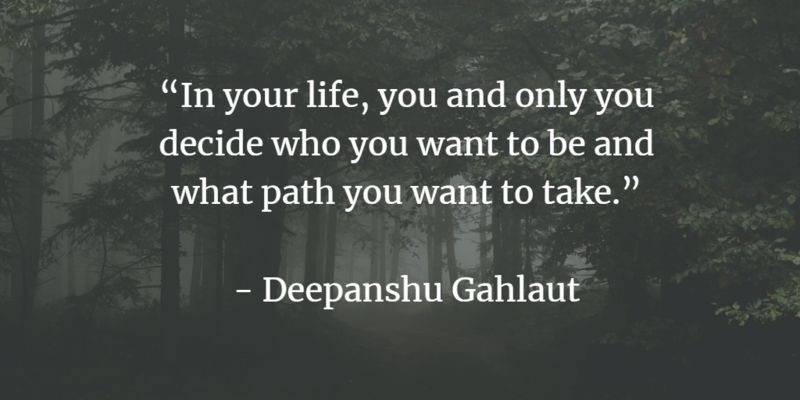 This question made me think back to my last 365 days of my life and what these days taught me and prepared me for the new year 2019. The year 2018 was full of new opportunities, surprises, and learnings that felt like I lived at least three years of my life in a single year. I took some good, big, and hard decisions in my personal and professional life that transformed me as a person this year. In fact, things that I did this year I’ve never tried earlier or feared to face or was too lazy to do in the past. In short, 2018 was an amazing and wonderful year. Like every year, I’ve started 2018 with some goals that included reading books, learning new things in marketing, team leadership, and releasing a song with my brother. Life is unpredictable, full of surprises and things that are beyond your control. When something bad happens to you, you lose motivation. And I am no different. 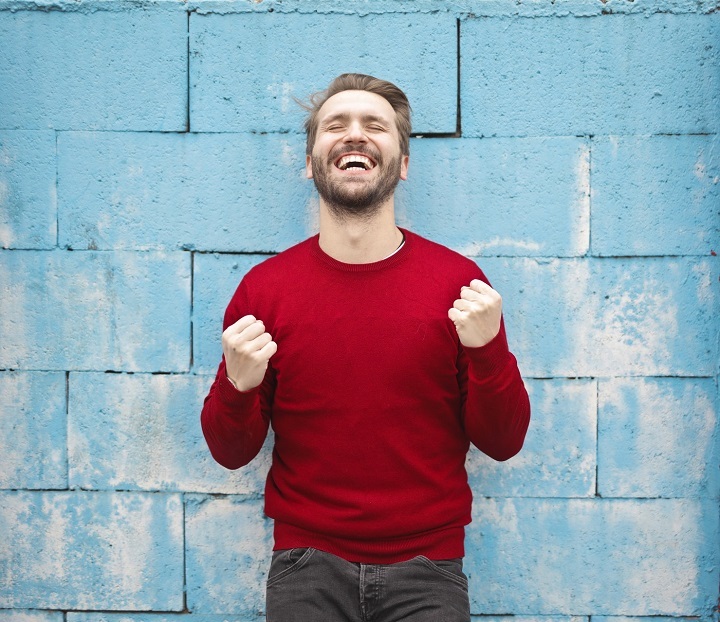 I struggled with my bad health (which was the outcome of my recklessness) for six months – the time was filled with sadness, low motivation, stress, and disappointment. Those days I refused to socialize and escaped just to be alone in my room all the time far away from the ‘noise’. I think that phase gave me wisdom on changing my perspective about life, be more positive and feel grateful for the things I have. My work is one of my key inspiration for breaking the low motivation and the state of depression I had in 2018. I remember the day when I collected the courage during my bad health to rejoin the work while facing the pressure to rest and change the career path. Deepanshu, are you sure you will continue this job? I’d suggest you should resume your work when you are completely fit. Take one or two-month break, no issue. – My boss said. Sir, I will do it, and I have to. This is the only thing I know, and I can do better. I can’t simply sit in room all day long. – I replied. In 2018, I worked remotely for five months which not only give me the time to learn and implement new things for improvement of my career and personal development but also helped me take proper rest, strength, and courage to heal my body. 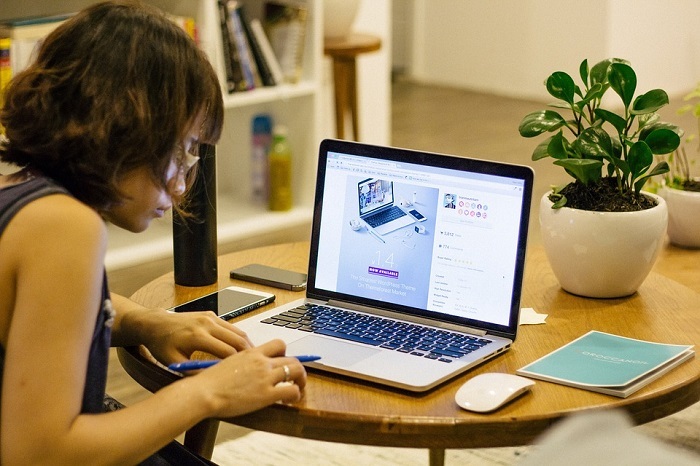 During working from home, there was always some time to do extra because I could organize my schedule in a manner that I had time to learn new things, such as technical SEO and trying my hands on tools such as Hubspot, Screaming Frog, and SEMrush. The flexibility to work allowed me to spend my time reading books and writing a few amazing articles. [Video] Marketing 101: What Is Marketing? Moreover, I also learned prioritizing key tasks and time management while working remotely which are now the part of my life. First, let me say this – I love SEO. It’s one of the careers in which learning never stops, and it requires a diverse set of skills. 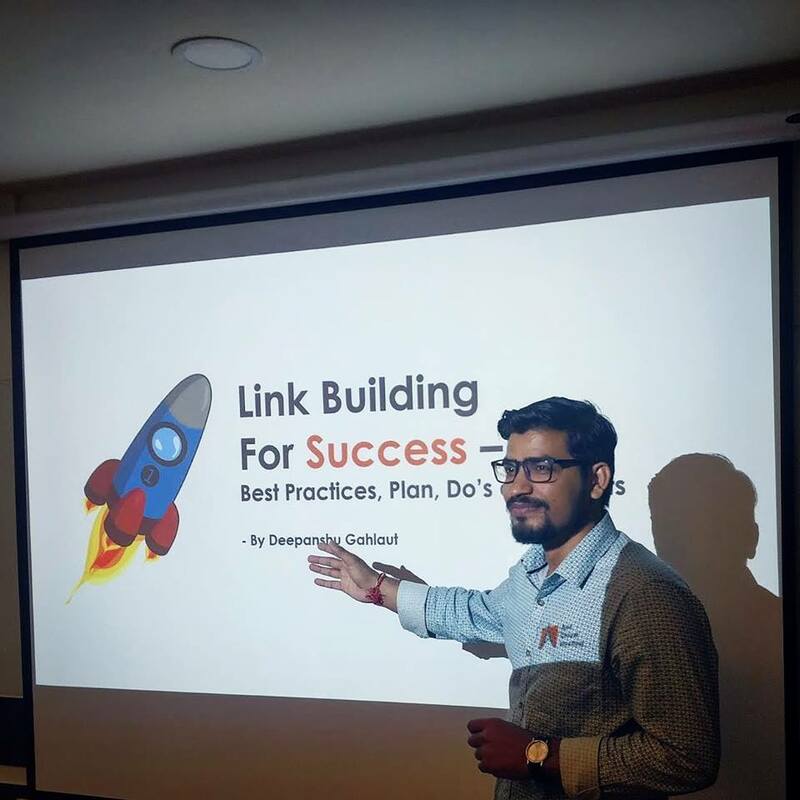 This year I’ve had the opportunity to explore it in depth and learned the best practices on link building which I shared with my team in a presentation. This was my first presentation in the corporate environment after graduating from college. It was an amazing experience, and I am glad that I was able to implement things I learned in link building for my business. What is link building and why you need it? I’ve recently started a blog series on link building, in case you’ve missed it, check it out here. I was not the kind of person who says yes to new work-related challenges in past because I lacked the skills and courage to do those things. When you work as an individual contributor, things are easy and straightforward. You don’t need to carry the title of being on top position and responsibility of others. However, as a team leader, you have to change the way you think, take responsibility of other’s work, give time to your team and lead by example. No matter how hardworking, passionate, or talented you are, the success as a team leader depends on your ability to build a team and achieve as a team. I got the opportunity to lead a team of 8 – talented, smart, and self-motivated people who worked together effectively to accomplish many goals. Good leadership starts with good planning. Set crystal clear goals. Provide them direction and clarity on what they are required to do. Ensure there is a process in place, but make sure the ideas are not the part of any process. Not only junior, but senior members also require coaching and feedback so that they are learning the right things and overall team is working in the same direction. You have to be a communicator within your team to coordinate in order to accomplish specific goals. Give your time to the team, be visible, and treat them fairly without favouritism. Use 1 on 1 meeting to give feedback about performance and discuss the area where they lack and can make the improvement. Foster a team culture of learning. Coach others by delegating tasks and sharing opportunities. 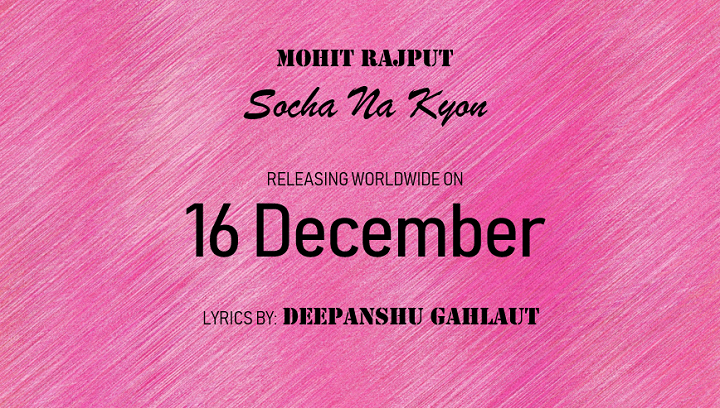 Well, writing and releasing my first song “Socha Na Kyon” was the most beautiful thing to end 2018. Love is a great feeling. However, sometimes, it is hard to express in words. Either you are afraid of rejection, or you don’t know how to say it. Maybe, the situation in which you plan to express your emotions never goes right. My brother, Mohit Rajput and I discussed this idea and came up with a song. In case you haven’t listened to it, tune in on Saavn or iTunes. Those are just a few lessons and experiences that gave me the motivation to push past limits and be myself. The year was amazing – a lot of good memories. So many good things happened this year, so many accomplishments. There were many challenges, difficulties, and even failures, but I believe in looking at them as opportunities to grow and having a combination of confidence, and hard work makes everything possible. I hope to live in 2019 with the same mindset. What about you? How was your year 2018? Any experience you’d like to share? I’d love to hear you all in the comment section below. Working From Home? You Need To Read This! Very nice song. More than a love song, it kinda inspires me. “Na jaane kitni raat beeti is bharose pe. 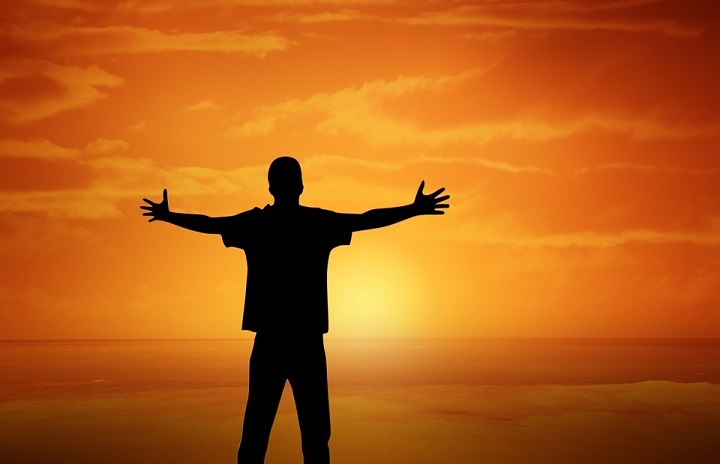 Tum aayoge sheher me”… These are very powerful words… Plus, very nice blog.